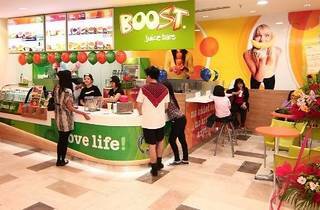 Get a free drink at Boost if your name is the name of the day announced on their Facebook and Twitter page every Monday. Just go to any Boost kiosk, present a photo ID (NRIC, student and employee ID cards, etc.) and claim any drink on the menu (excluding 'Create your own juice') in a size of your choice. 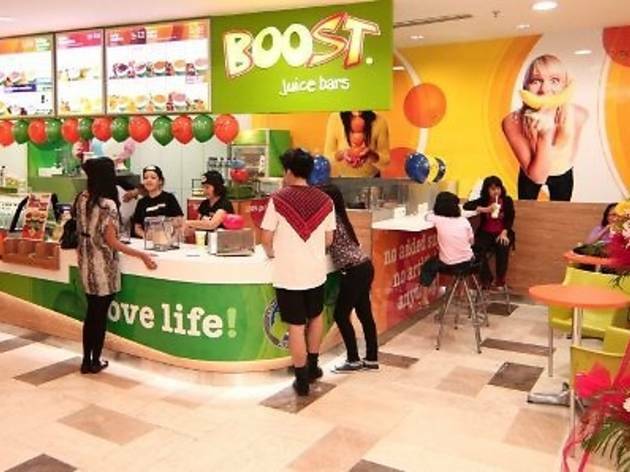 Offer is valid at all Boost Juice outlets nationwide. Terms and conditions apply.